So you’ve just brought home your incredibly cute Shih Tzu puppy, and you’re wondering about feeding a Shih Tzu puppy. A quick search online reveals a daunting mess of potential avenues, all claiming to have the answer for the best diet. Fear not. In this article, we explain the pros and cons of all your options in feeding a Shih Tzu puppy. This includes the amount that you should feed them, how often to feed them and what to feed them. Assuming that you bought your Shih Tzu from a responsible breeder, you should already have been given a few food tips. Breeders ideally tell you what puppy food brand your Shih Tzu has been raised on, along with dietary advice for the breed. When you first take the puppy home, it is very important that you keep her on the exact same brand that she is used to. Moving into a strange new home is already stressful enough for your Shih Tzu Puppy. Immediately attempting to change her diet adds more stress. Stress causes dogs to eat less or avoid eating completely. However, this is not a risk we can take with the Shih Tzu, a dog that can be at risk of hypoglycemia (low blood sugar). We recommend waiting at least one month before attempting to change the puppy’s diet. Once your Shih Tzu is fully settled in, introduce the new diet slowly to avoid your puppy having digestion issues. This should also help your puppy get used to change. This is best done over a week’s time, transitioning slowly from the old diet. First try one-fourth new and three-fourth old. Then test out half and half; three-fourth new and one-fourth old; and finally purely the new diet. A Shih Tzu’s dietary needs change with a multitude of different variables—age being a significant one. A puppy who is still growing and developing has different nutritional needs compared to a senior Shih Tzu. A Shih Tzu Puppy requires a specialized diet to ensure she develops correctly. This will be at least 22-25 percent of good protein sources and 8-10 percent of healthy fat and oils. It’s also recommended that you start a Shih Tzu Puppy on hypoallergenic dog food. Shih Tzu’s are infamous for having sensitive stomachs and increased risk of food allergies. Hypoallergenic formulas are the safest and best way of ascertaining if your Shih Tzu is allergic to any flavors. Once she reaches 10-12 months of age, she can be considered mature. Move onto a more adult diet. As your Shih Tzu ages as an adult, these percentages can be decreased upon a veterinarian’s recommendation. She will also, of course, require more food. Check this article here for food suggestions for the Shih Tzu throughout adult life. A senior Shih Tzu may require dietary changes to help keep her at her healthiest. Depending on her current activity levels and any health conditions she may have attained, a personalized diet may be necessary. Consult with your vet about what would make the best diet for any given senior Shih Tzu. There are a countless amount of different dog food brands—ranging from cheap to expensive—all advertising that they are the right food for your dog. On top of that, there are some who swear by a home-cooked diet or a diet made up of raw meat. 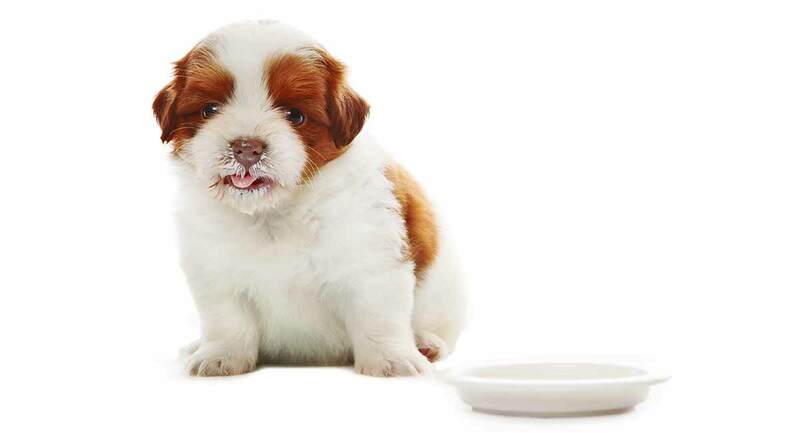 Of course, there are pros and cons to every method of feeding your Shih Tzu Puppy. Below we outline them to help you make an informed decision about what is best for you. 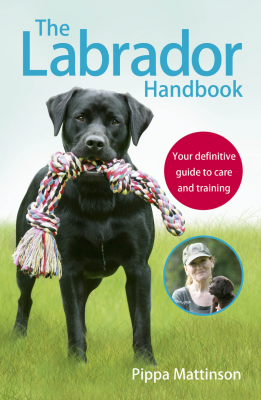 This is in conjunction with veterinary advice and the needs of your particular puppy. This is the most common choice that Shih Tzu Puppy owners make. With the right brand, it can provide all the nutrition a growing Shih Tzu needs. However, there are also a lot of choices when it comes to kibble. Many brands exist, and each one has its own nutritional makeup. There are some brands that cater specifically to Shih Tzu puppies, while others may be more general. Each brand can vary significantly in price too. 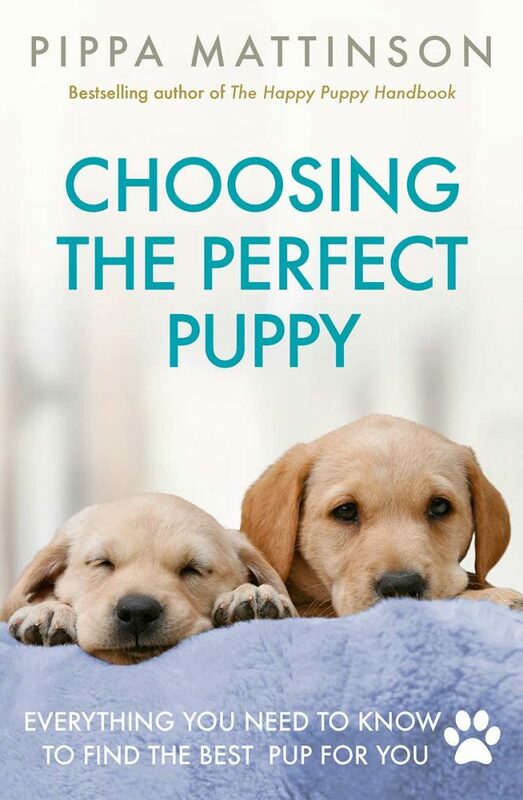 So how do you know which one is the best for your Shih Tzu puppy? The best way you can ascertain the quality of any given kibble is to check the ingredients. As mentioned earlier, you are looking for at least 22-25 percent protein, and 8-10 percent of healthy fats and oils. Also discern the quality of the ingredients. Look for good quality meat for the best source of protein. Named meats in the ingredients, such as chicken meat, are a good sign. Some cheaper kibble use meat and animal derivatives, which can refer to cheaper cuts of meat such as the head, guts, and feet. These are not as nutritionally effective as better cuts of meat. It is impossible to ascertain where exactly the cuts have come from. We recommend picking a kibble with named meat sources whenever possible. This can be a mixture of fats from many different animals and tend to be much lower quality. To avoid these poor ingredients, pay a little more for better brands. But when it comes to your Shih Tzu puppies’ health, it is more than worth it. For more ingredients, try Shih Tzu Puppy kibble. Check this link here. It lists both ingredients to go for and ingredients to avoid. There are also kibble brands that focus on improving and maintaining your Shih Tzu’s dental health. This can be good, but we still recommend regular teeth brushing and dental bones on top of the specialized kibble. Kibble is a particularly good choice for Shih Tzus. Some specialized brands create uniquely shaped kibble that is easy for your Shih Tzu to pick up. Due to her nature as a brachycephalic breed, their flat faces can sometimes cause problems in reliably picking up food. This may be necessary in some cases. Semi-moist or completely wet tinned food can be another option for your Shih Tzu Puppy. The biggest difference between wet food and kibble is water content. Wet food can be up to 80 percent water, which can help hydrate them as they eat. Regardless of this, still make sure that your Shih Tzu has access to water at all times. Like with dry food, it is important to check the ingredients with a discerning eye. Ensure that the meat and fat content are named so you know exactly where it came from and are confident of its quality. In some cases, wet food does not contain all the nutrients a Shih Tzu Puppy may need; many kibble brands do. Therefore, it’s important to ensure that you check the ingredients thoroughly. Consult with your vet if you want to switch your Shih Tzu to an all-wet diet. In some cases, it can be beneficial over kibble, due to digestion. If your Shih Tzu is ill or has a sensitive digestive system, wet food may be the way to go. However, it can tend to run a little more expensive than dry food. Wet food can be used in conjunction with kibble as a topper for a tasty treat. Many dogs find wet food extra palatable. Some people swear that a raw diet is the way to go with Shih Tzu puppies. They cite benefits such as better dental health, improved digestive function and natural healthy enzymes. These are present within raw food that would otherwise be destroyed by cooking. However, the American College of Veterinary Nutrition states that there is no scientific study that proves these benefits. A raw diet has been proven to expose both your dog and your family to pathogens such as salmonella. The American Veterinary Medical Association discourages raw food diets for this reason. The other major worry is that this method can result in nutritional imbalances. The protein side of things is usually covered. But without care and supplements of other food sources, such as vegetables, your Shih Tzu can quickly become nutritionally deficient. If you are still set on a raw diet, consult with your veterinarian to ascertain your Shih Tzu’s nutritional needs with this diet. Consider whether you have the time to ensure that you will be able to fulfill this diet correctly. Keep your dog and family safe from pathogens with proper cleaning and preservation measures. Contrary to raw food, some people decide to feed their Shih Tzu Puppy home-cooked diets. You now have all the control when it comes to your Shih Tzu’s diet. Now you can take on all responsibility to ensure your Shih Tzu receives all the nutrients she needs to grow and develop correctly. Even a small imbalance or deficiency can lead to problems. It’s important that you develop a meal plan alongside your veterinarian to ensure you are providing all the nutrients needed. This is not a plan recommended for novice dog owners. How Much Should I Feed My Shih Tzu Puppy? Now that you hopefully have a better idea of what to feed your Shih Tzu puppy, how much should you actually give her? Sadly, there is no one true answer. How much a Shih Tzu puppy needs can vary from dog to dog. For example, Shih Tzus can vary quite significantly in size, especially when you bring teacup Shih Tzus into the mix. A smaller dog requires less food and vice versa. This is why it is important to have your veterinarian involved when it comes to your Shih Tzu puppy’s diet. You can ensure your puppy is eating the right amount. For a general guideline, check out this Shih Tzu puppy-feeding chart here. As for how to space out meals, we recommend splitting their daily food intake over three to four meals a day. If you aren’t always going to be home to fill up their bowl, free feeding may be a better choice. 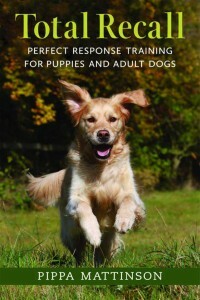 It ensures that the Shih Tzu does not run into problems with low blood sugar. Is My Shih Tzu Puppy the Right Weight? As with all dog breeds, obesity can be a real problem. However, Shih Tzus in particular have problems with hypoglycemia, so it is incredibly important that they are eating enough. A balanced amount of food is key for a healthy Shih Tzu. But how can you tell if they are starting to pack on the pounds or a bit on the thin side? Regular weigh-ins are a good way to keep track. 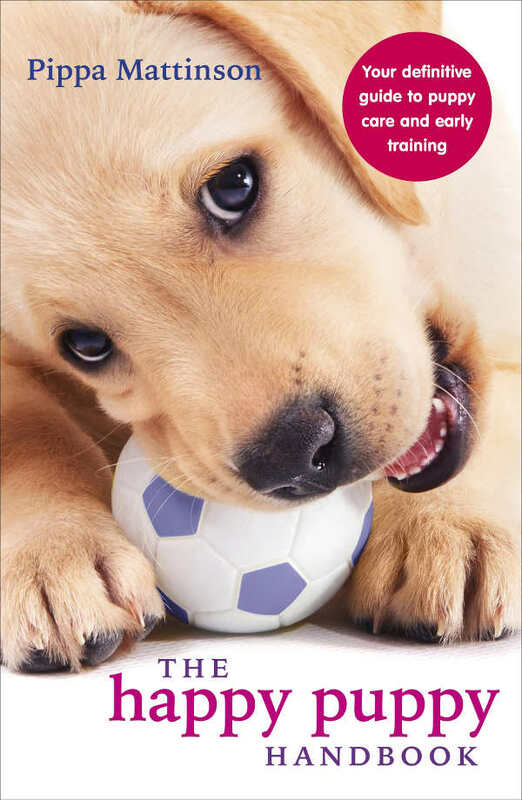 Your veterinarian should be able to give a healthy weight range for your puppy as she grows. An accurate way of doing this is to use some common bathroom scales. If you are struggling to get your Shih Tzu to stand still on them, hold your dog up and stand on the scale yourself. Then just subtract your weight from the total. If you find that your Shih Tzu puppy wolfs down any food you give her regardless of portions, there may be a problem. Potential causes could include low-quality food. In this case, we recommend attempting to transition your puppy if possible to higher-quality food. The better food will be nutritionally valuable, meaning the Shih Tzu should not need to eat as much of it. Another reason could be due to high activity levels. If your Shih Tzu is very playful and active throughout the day, she expends more energy and is hungrier for it. In this case, you could top food a little more. We only recommend this once you’ve ruled out other possibilities. If it doesn’t seem to be the two reasons above, we recommend seeking the help of your veterinarian to rule out a medical reason. Due to hypoglycemia risk, it’s always a worry when your puppy does not seem interested in her food bowl. However, like all other breeds, stress can be a key factor that can cause dogs to lose their appetites. If you have just taken your new puppy home for the first time, her anxiety should be expected while she takes in her new surroundings. To help her eat on the first day, try to create a quiet and calm enclosed space within the home for the puppy to relax. Let her get used to your presence slowly, by sniffing your hand and sitting near it. Once she seems calmer, offer her food in the palm of your hand. Keep trying until she begins to take the food. Once she is used to that, introduce her to the food bowl. Other reasons why your Shih Tzu may not be eating could be linked to illness. We recommend they get checked out at the vet. How Long Is a Shih Tzu Considered a Puppy? A Shih Tzu is considered a puppy until she is nine to 12 months of age. From here, you can move off a puppy diet and onto an adult one. We have a guide to feed an adult Shih Tzu here. We hope this guide has provided you with all the information you need in deciding what is best for your Shih Tzu puppy. Do you have any dietary suggestions when it comes to this breed? What do you feed your Shih Tzu puppy?